Michael Hurlburt is an associate professor. His career is devoted to scholarship that advances research and conceptually guided strategies for improving the reach and impact of behavioral health interventions designed to improve the relationships and emotional health of children and families, with an emphasis on maltreatment prevention. 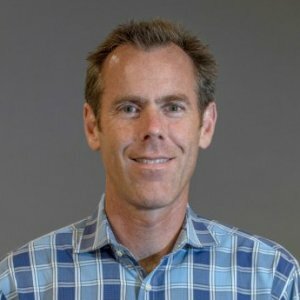 With support from a National Institute of Mental Health (NIMH) career development award, his initial work in clinical epidemiology helped to provide a uniquely detailed understanding of services that families receive in mental health and child welfare settings. That work moved the dialogue about empirically supported interventions beyond a focus only on the use of specific, fully-packaged intervention models and into a space where it is possible to communicate about common elements (content and techniques) of such programs and the degree to which existing services match with such elements. Hurlburt currently conducts research examining processes for implementing practice innovations in mental health and child welfare settings and has written theoretical articles that provide a framework for understanding forces that influence dissemination, implementation and sustainment of practice innovations. His current R01 tests a theory-guided process for implementation of a maltreatment prevention program. 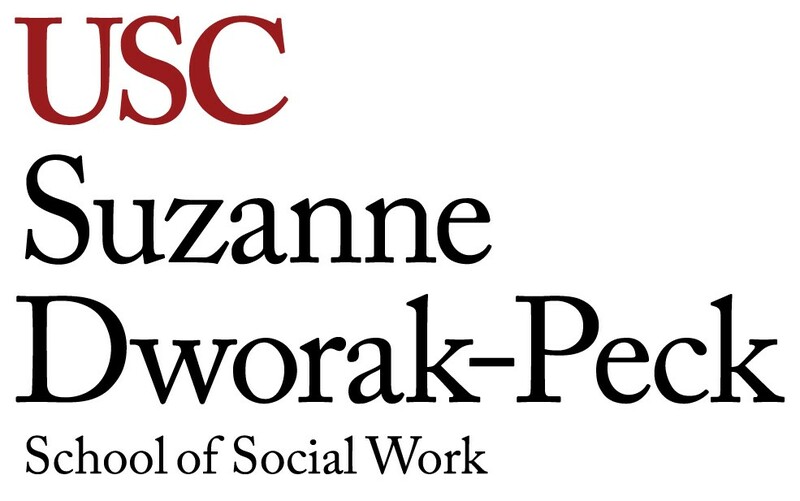 With support from a social innovations grant from the USC Price School of Public Policy, Hurlburt chairs a research-practice collaborative in San Diego County focused on local community-based primary maltreatment prevention, building on his expertise in parenting interventions and strategies for community-based implementation. He reviews for more than a dozen leading journals in social work, psychology, psychiatry, pediatrics and health services research. He regularly serves as an expert for the National Institutes of Health (NIH), Centers for Disease Control (CDC) and national scientific organizations in Europe. In 2012, he was recognized as Public Citizen of the Year by the California Chapter of the National Association of Social Workers for his research, service and mentorship of students and other faculty. Aarons, G. A., Hurlburt, M., & Horwitz, S. M.